Following in the proud American tradition of fringe beliefs, a small but vocal group has begun to amass support for its claim that the 1969 moon landing was supported – either through direct intervention or tacit acceptance – by the government of the United States of America. “At the very least, they willingly looked the other way,” McDonald added. 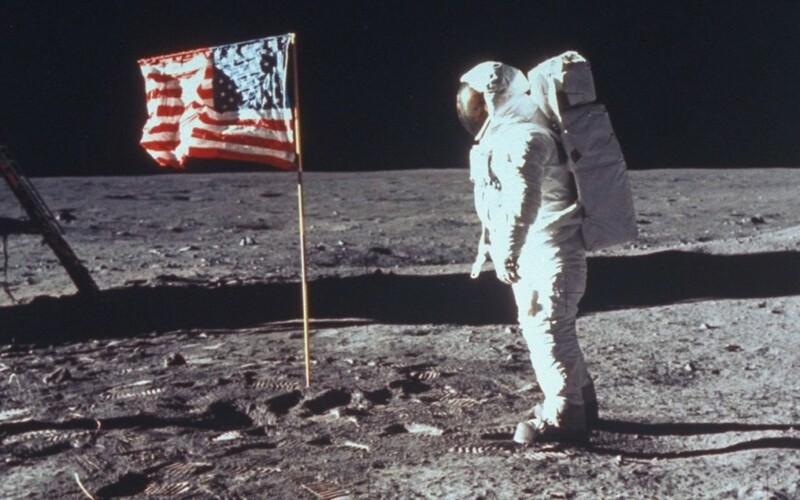 As far as physical evidence, conspiracy theorists point to still images of the July 20th moon landing, where they claim a grainy American flag patch can be spotted on astronaut Neil Armstrong’s left shoulder. Furthermore, they note that Armstrong and his two fellow crew members – Michael Collins and Edwin “Buzz” Aldrin – conveniently had backgrounds in the US military. As of press time, a new faction has emerged alleging that the events of Ron Howard’s Apollo 13 were fake, Tom Hanks never went into space, and all action was fabricated on a Hollywood soundstage.